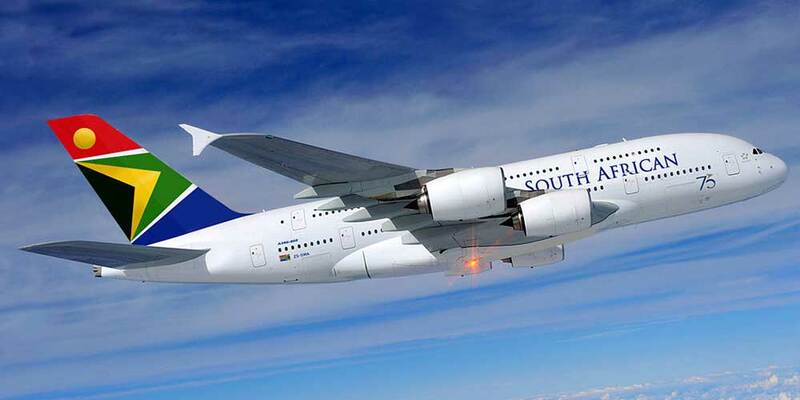 Dubai’s flagship airline Emirates is to expand its codesharing agreement with South African Airways (SAA), aiming to improve connectivity between the emirate and locations across Southern Africa. The expansion of the agreement will support the African airline’s turnaround plan which aims to make a profit by 2021. Emirates has been flying to South Africa since 1995 and the first codeshare agreement with SAA was signed in 1997. Under this deal, SAA is able to offer its customers seats on flights operated by Emirates between South Africa and Dubai. This currently includes four daily flights from Johannesburg, three daily flights from Cape Town and one daily flight from Durban. The new agreement will see this codeshare expand across the airlines’ networks.